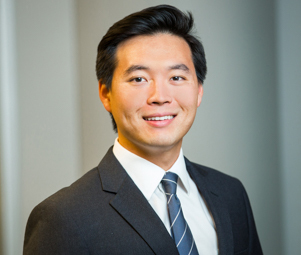 Kevin Chang is an integral member of the quick service restaurant tenant vertical of Matthews Retail Advisors™ Single-Tenant Net-Leased Practice Group. As professionals in advisory services and retail investment sales, Kevin and his team have built a reliable network of publicly traded REITs, preferred developers, multi-state franchisees and high net-worth individuals to create positive 1031 exchange experiences for their clients. By increasing name recognition and deal flow, Matthews Retail Advisors manages one of the industry’s largest market shares within the quick service restaurant tenant vertical. Kevin utilizes deep industry insight and a tenacious work ethic to find his clients the most lucrative investment properties on the market. Preceding his current role at Matthews Retail Advisors, Kevin served as a conduit for various transactions at Colliers International, holding micro and macro responsibilities to enable smooth closings. He also led the research team in synthesizing, organizing and utilizing property data to help add value for clients.